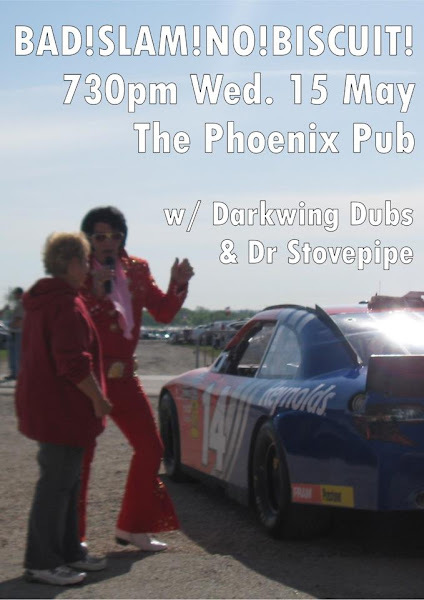 Canberra’s finest night of drunken poetry and sometimes other things is coming back to the Phoenix Bar this Wednesday. 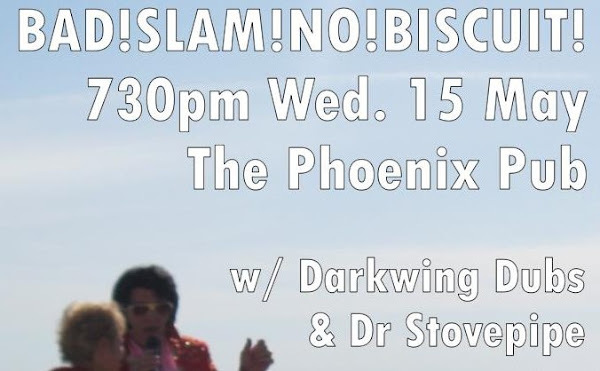 Featuring the talents of Queensland’s warrior wordsmith Darkwing Dubs, local snake-oil merchants (and occasional musicians) Dr. Stovepipe, and a very special memorial spot appearance by Canberra’s THUNDERCAT. Also it’s a poetry slam, so you can compete for fabulous prizes! There will be words, and yelling, and some things that are not words but may sound like them.